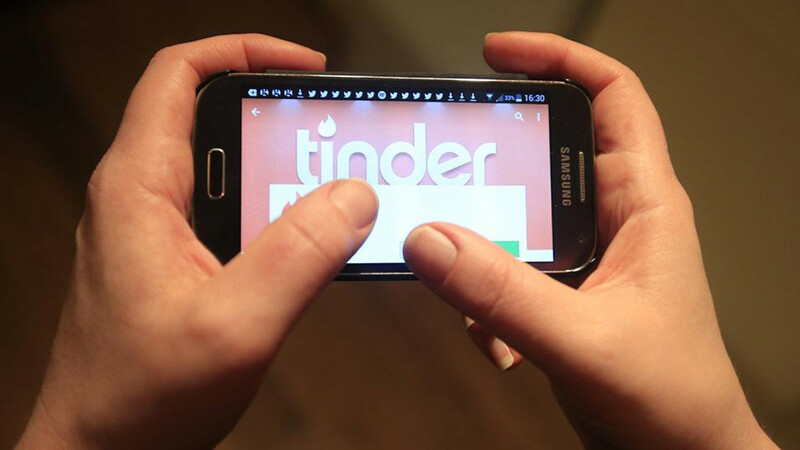 Russian mobile phone operators have registered a surge in use of the Tinder dating app during the World Cup. 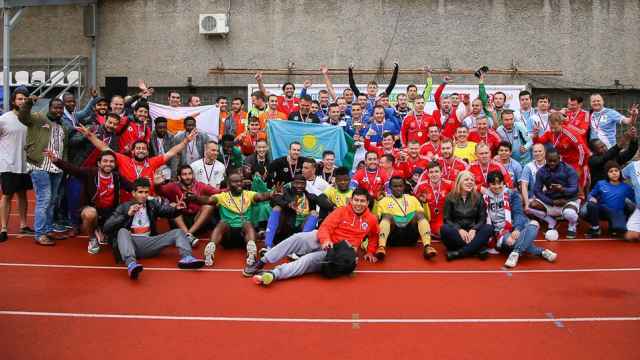 The quadrennial football event, which kicked off in Moscow last Thursday and will continue in 10 other Russian cities until July 15, has attracted over 2 million visitors. Tinder allows people looking for dates to find other interested parties within a user’s location. The app saw a surge of nearly 350 percent during the 2018 Pyeongchang Winter Olympics in South Korea. 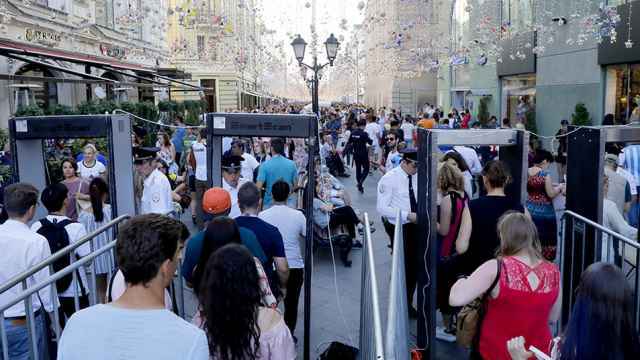 One of Russia’s four biggest mobile phone operators, MTS, reportedly saw an 11-fold increase in match-day Tinder use among long-term customers near stadiums and fan zones in Moscow, St. Petersburg and Saransk. Tele2, meanwhile, saw the popularity of the app increase 3.5 times, compared to the pre-World Cup average, Russia’s Vedomosti business daily reported Tuesday. MegaFon said Tinder accounted for 1 percent of its total traffic during Russia’s opening-day match with Saudi Arabia at Luzhniki Stadium. VimpelCom’s Beeline did not provide data. A Moscow Times report on Tinder found that Russian women make use of the app to arrange dates with non-Russian men, though often only for friendships rather than romantic relationships. Meanwhile, a senior lawmaker recently stirred a racially charged controversy after imploring with Russian women to avoid intimate relations with foreign fans during the World Cup, ostensibly to keep them from becoming single mothers to mixed-race children when fans leave Russia after the tournament.